When traveling to Sayulita, there are a variety of transportation options from which to choose. 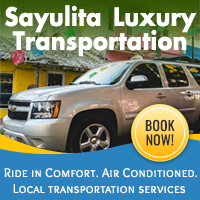 Modes of transportation such as taxis, private suburban, public buses, and rental cars are all fantastic options during your stay in Sayulita. 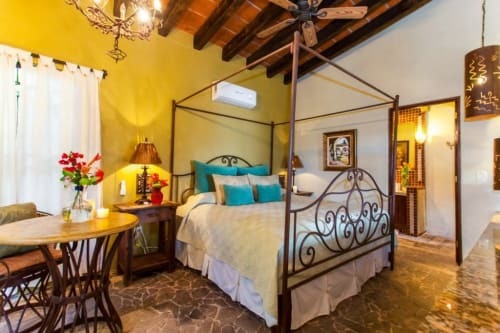 Make sure to consider a variety of factors such as the length of your vacation, budget, and desired comfort level to help make your decision of transportation options when you visit Sayulita. 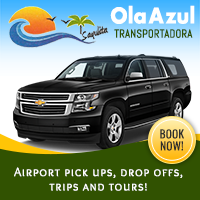 Below are some local recommendations of the best options for transportation to and from Sayulita. 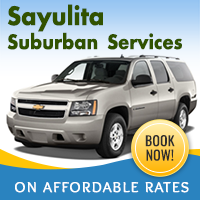 Thinking about renting a car in Sayulita? 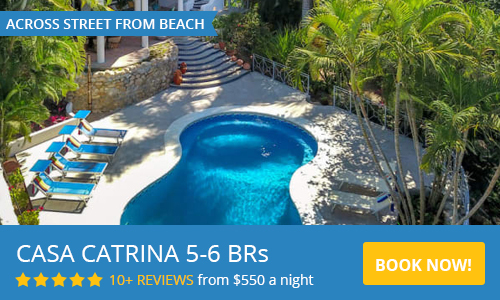 For travelers visiting Sayulita who wish to see the surrounding beach towns and local sights that Nayarit has to offer, a car rental is your best bet. 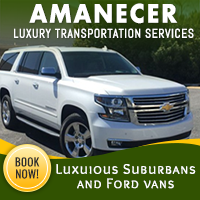 A car rental gives you more flexibility while you vacation as well as gives you access to some of the hidden beaches and jungle hikes along the coast. 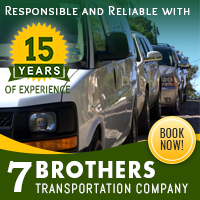 A rental car is a great idea for larger groups of friends or families visiting Sayulita. 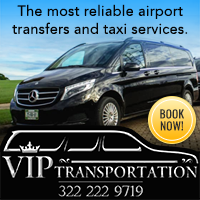 All major car rental agencies are represented at Puerto Vallarta's airport and reservations may be made prior to arrival (recommended) through your travel agent or when booking online; vehicles may of course be rented on arrival, providing availability. For a local choice, we recommend Gecko Rent a Car. They have great service and great rates. 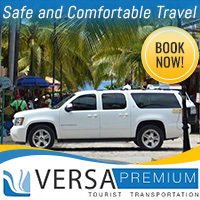 Taxis are available from the Puerto Vallarta airport to Sayulita. Taxis available at the taxi stands at the airport generally have a higher price due to the airport taxes Also please note this is a one way trip to Sayulita, not a round trip transfer. 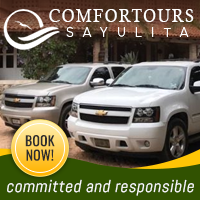 We highly recommend that you reserve your Sayulita round trip airport transfer transportation directly from one of the reliable taxi and transportation service companies in Sayulita who offer round-trip services to take you safely to your vacation rental in Sayulita and surrounding areas and take you back to the airport on time for your departure. 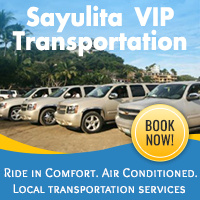 Making a reservation with one of our local transportation services in Sayulita is fast and easy. Once you are in Sayulita, local taxis can be a great way to get around. For a complete list of the most current fares, be sure to check the sign in the plaza or with a local taxi driver. 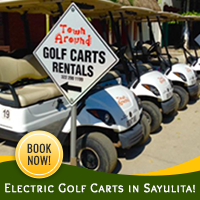 If your Sayulita vacation rental is located in a hilly area or away from town, or if you have small children or elders in your group, you may wish to consider renting a golf cart for your stay. It may make some of those return trips up the hill or grocery shopping and errands easier. 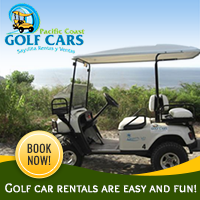 We have a number of golf cart rental companies that are trusted and even used by locals in Sayulita. Interested in keeping Sayulita clean and green? 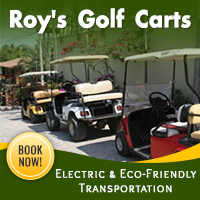 Many of the local golf cart rentals in Sayulita have energy saving electric golf carts available for rental. We suggest booking in advance. The bus ride from Puerto Vallarta to Sayulita costs around $42 pesos, buses normally arrive every 20 minutes and the 24 mile journey takes approximately 1 - 1.5 hours due to frequent stops. If you plan on catching the bus from the airport, cross over the highway using the pedestrian bridge. The bus line serving Sayulita is COMPOSTELA and their buses are usually white and green. Some newer Compostela buses have Riviera Nayarit logos that are green, red and white. Look for the name "Sayulita" written on the windshield of the bus. Note: Not all COMPOSTELA buses go to Sayulita. 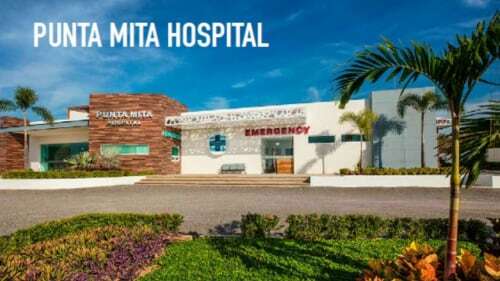 Buses to Puerto Vallarta from Sayulita leave from the bus stop next to the Salud Clinic, located on the main road into Sayulita. There are seats available while you wait for the bus in a shaded area. Fares are as follow: P.V. $42 pesos, Bucerias $20, MEGA $20. The bus stops at all the major shopping plazas in P.V. and terminates at "Gold's Gym" just passed Plaza Genovesa which is before the road splits for the city bypass & tunnel. Here you can transfer to a city bus to head further downtown. Buses within Puerto Vallarta have a set fare of $8 pesos, and you must pay each time you board, there are no transfers. Sayulita Pto Vallarta 6:00 am to 10:00 pm every 20 min. Puerto Vallarta Sayulita 6:00 am to 10:00 pm every 20 min. Vallarta Plus is a first class bus service operating between Puerto Vallarta and Guadalajara which stops at the Pemex Gas station on Hw 200 and the Salud Clinic located on Av. Revolucion as you come into Sayulita. ETN is a luxury bus line that operates from Tepic to Nuevo Vallarta.